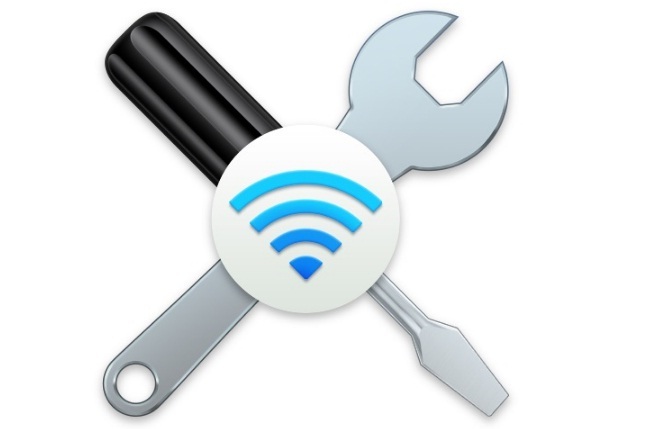 In this guide check out how to fix Mac OS X Yosemite WiFi problems. Mac users have really loved the latest update from Apple in the form a new OS X Yosemite which has offered a number of great features with a more user-friendly interface. 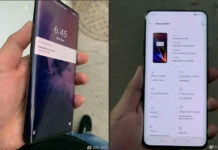 It is needless to say that people are happy with this very update, however; few users have reported problems related to Wi-Fi connectivity which simply has made them annoying. Apple has released this new OS update very recently thus; it might contain some bugs or faults which will be definitely fixed in the future updates, coming for soon. But, there are some effective methods that can be followed to fix this Wi-Fi connectivity issue on a much immediate basis in the new OS X Yosemite. Wi-Fi problems faced by the Mac users are of different types. 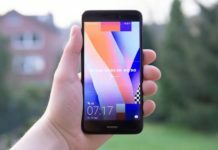 Some users have reported slow internet connections while the others are getting a faulty wireless connection with temporary but frequent disconnection issues. It should be further noted here that wireless connectivity issues are not just only with a few models of Mac rather several users have reported such problems from different parts of the world which itself shows the momentum! These solutions have been compiled by a number of Mac experts and forum members that have worked for a major section of Mac users, however; there is one problem with these solutions – your device may get the same connectivity issue after some stipulated time! Simply visit Keychain > System > Locate your Wireless Connection and simply click on the last option. It will offer you two additional tabs – Attributes and Access Control but you should choose the option of Access Control. It will display an option stating Allow all applications to access this item and you will need to check on this option. In the next step, your network should be changed to 2.4 GHz (N Network) from 5 GHz. Wi-Fi routers 5 GHz (G) channel should also be set or changed between 50-120. Bluetooth should be instantly turned off. This is the first solution to fix Wi-Fi connection issue in Mac OS Yosemite however; another solution is mentioned below if the above description does not work for you. You should then select New Finder Window located under File. Go to Devices and select the icon of Macs. Mac Harddisc should be opened now. In the next step, you should click on Library. Select Preferences option from the list. Look for a file namely “apple.Bluetooth.plist”. It should be copied to Mac desktop. Preference folder then should be dragged to the trash bin which immediately prompts the device to ask that Finder likes to make changes. These solutions must work in your Mac with given hardware specifications, however; you can inform us about any other solution which is successful in solving the Wi-Fi connectivity problem in OS X Yosemite.